Some patients may have an issue with gum disease, which may result in red, or swollen gums; or gums that bleed during brushing and flossing. At Gordon Dental of Leawood, we offer our patients periodontal treatment. 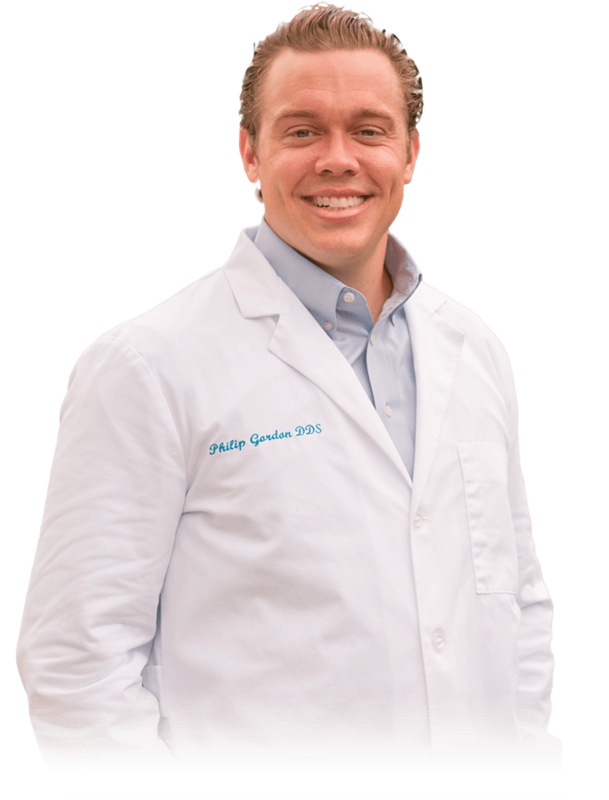 Dr. Gordon offers to help patients tackle gum disease in its early stages to improve results and reduce damage to supporting structures. To learn more about gum disease in Leawood, Kansas, please contact us immediately. We hope you will reach out and make an appointment to see our dentist, today! Gum disease, also called periodontal disease, is a degenerative condition primarily caused by bacteria found in plaque. 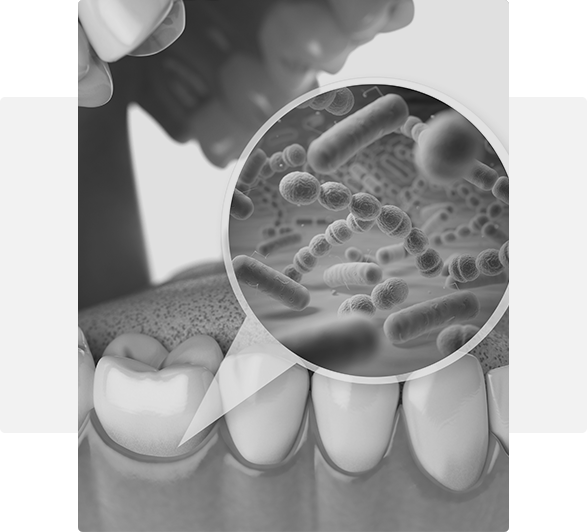 The bacteria inflame and infect the gum tissues, and when left untreated, the gums can eventually begin to pull away from the teeth. Untreated periodontal disease can result in bone loss, tooth loss, and gum tissue recession. The treatment for gum disease is based upon your specific dental needs. Depending on the severity of the condition, our dentist may recommend additional professional dental cleanings, improved at-home oral hygiene, antibiotic treatment, scaling and root planing (deep cleanings), or gum surgery. We strive to help you restore your oral health and halt the progress of the disease. For more information on periodontal treatment, we welcome you to call or visit our office soon.